POLICE continue to search for missing man Gavin Tait from Maidland Place, Wigtown, was last seen over 4 weeks ago on 14th March 2019. 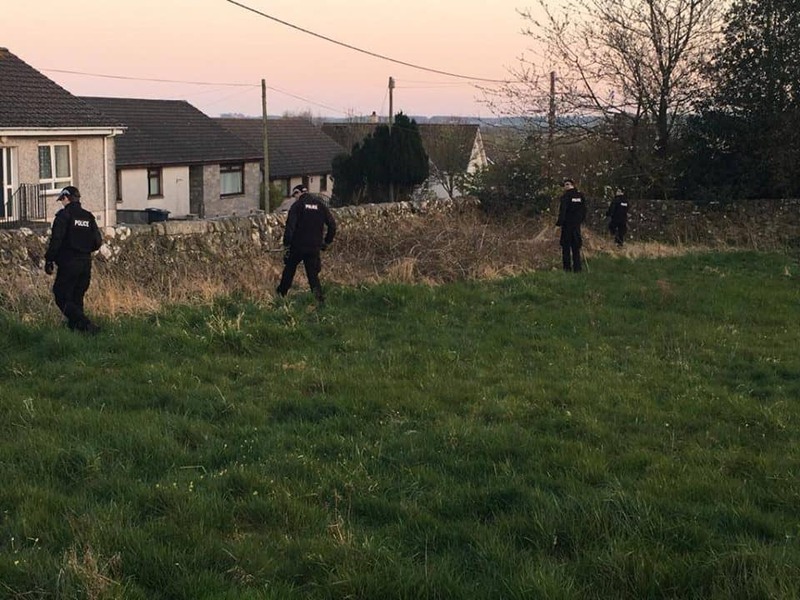 Specialist search officers have been carrying out searches of the fields and gardens around his home in Wigtown, Dumfries and Galloway. Gavin is described as 5 foot 10 inches tall with grey hair and a beard. Gavin is known to be a keen walker. “We have now established his last confirmed sighting was Thursday 14th March 2019, not the 18th as previously believed. We know he purchased items at a local store on that morning and the receipt for the items was found with his home address. If you have any information that may help please call the policde on 101 and qoute ref number 1731 of 06/04/2019.